The online world is overflowing with doubtful diet advice. New “healthy” fads pop up continually. It can be tricky to figure out what is exactly best for you. 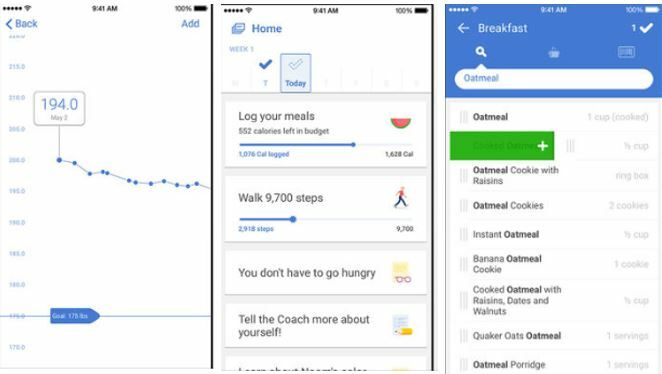 From finding best foods in the grocery store to tracking your regular intake, diet & nutrition apps can support you eat better and hit your goals. Food tracking applications are particularly supportive. Tracking your food can not just provide you an eye-opening image of what you are truly eating each day, but it can also help in weight loss. Here are current year’s top picks that will make it simple to eat healthily and track your goals. 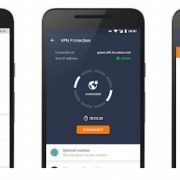 The app has quite a few specs, including calorie counting through barcode scanning, meal plans, macro tracking, progress tracking, healthy living tips, recipes, and more. There are also several support diets like the low card, keto, and others. The app links with S Heat and Google Fit for a potent 1-2 and the Material Design is pretty wonderful. The subscription prices are pretty higher and free version is also available. 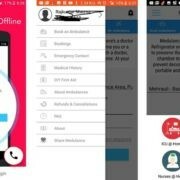 In our list of Nutrition apps, this app provides you a medical guide health diet tips related to all major common problems we are facing in your body. It also tells you what kind of diseases symptoms you getting for which disease, treatments, and Home Remedies. 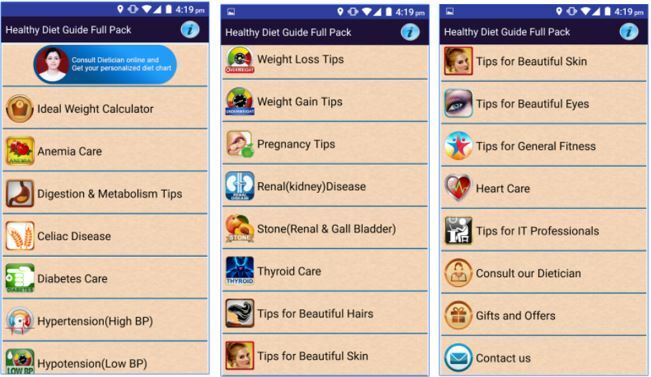 App advises Health fitness tips and Diet Nutrition Foods for different categories such as Anemia Care, Digestion & Metabolism Tips, Diabetes Care, Hypertension (High BP), Celiac Disease and Wheat Allergy and Gluten Sensitivity, Pregnancy Tips, Renal (kidney) Disease, Tips for Beautiful Hairs, Skin, eyes and more. The initial step to eating healthy is shopping best products. 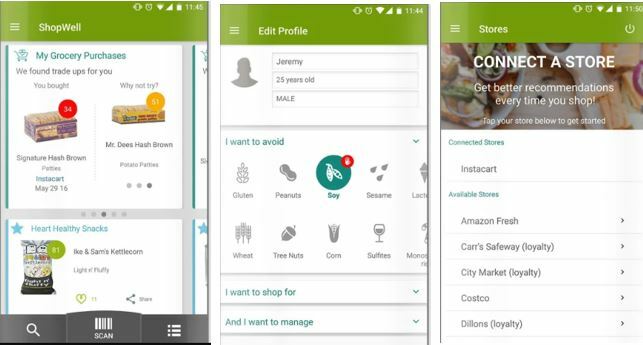 At least that’s the behind ShopWell, a shopping assistant app and barcode scanning that rates grocery items and foods according to nutritional requirements. 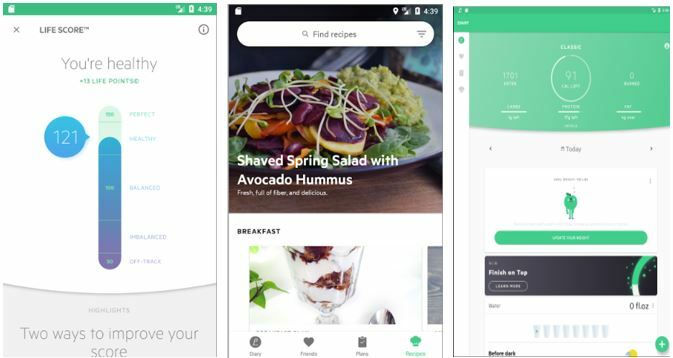 This app user makes a custom-made profile and picks from a big range of nutritional goals (Sporty Training, Heart issue, etc) as well as food limits (food allergies, Celiac illness, vegetarian, etc). Noom Coach is another application that targets building fit habits in order to build the best body. The free tier gives users with exercise and food logging options and in-app pedometer, but the true gold is in-app premium plans that offer daily goals and personalized coaching to support you get your fitness goals. The applications dashboard puts your regular tasks and activities front and center with feedback and challenges designed to build fit habits. 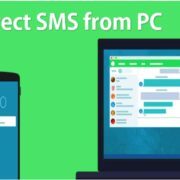 MyNetDiary is one of the perfect diet and nutrition apps. It has some great specs. In this app, you will get a basic health tracker, support for a big range of linked devices such as Garmin, Jawbone UP, Fitbit and more. Using this app, you can also keep track things like your heart rate, blood glucose, cholesterol, A1C and more. 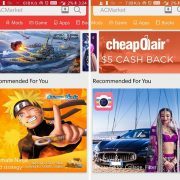 MyNetDiary offers an extremely positive experience this app and there is cross-platform help through their site. Are you drinking ample water? Chances are the answer is no. Drink more water all through the day by logging your intake and setting helpful reminders on this application. It takes only a few seconds to track your daily intake. 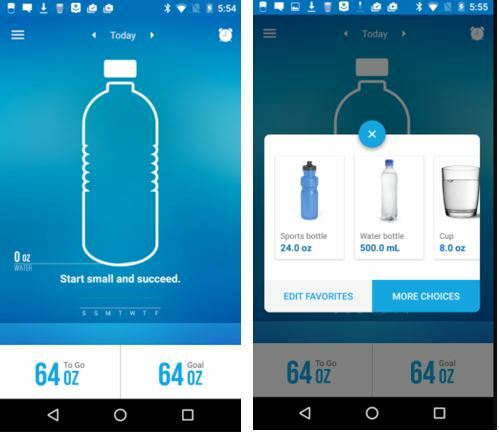 A bottle graphic lets you fast check in on your goal throughout the day. 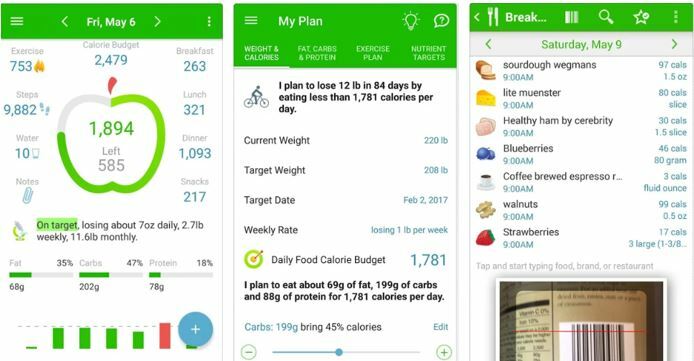 Under the nutrition apps, the My Diet Coach goals to build fit eating and healthy habits using an app system. 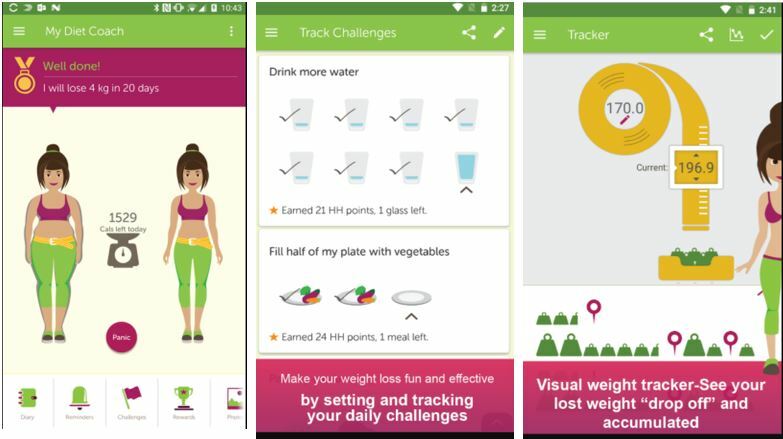 Users set their weight loss tasks and the app will send you motivational messages and reminders, as well as guides to avoid such dirty habits as exercise laziness. Daily challenges encourage fit eating goals, such as filling up with water or make sure you pack your plate with vegetables.